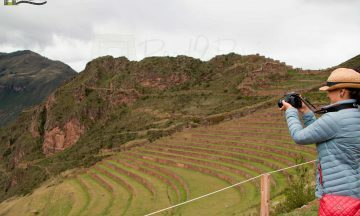 Road2Peru - Peru Vacations and Tours. Authentic Unique Experiences! Discover all the day activities per region we have for you. 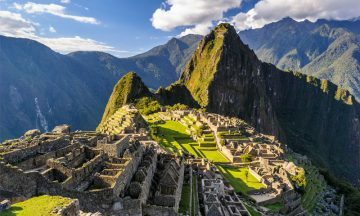 Machu Picchu, Colca, Lima and more are waiting for you! Choose an itinerary that fits you or just build your own. Travel to Peru with the most personalized packages and discover a new culture! 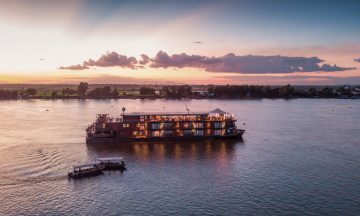 Enjoy the enigmatic Amazon jungle on a cruise! Explore the Peruvian Amazon with many activities, the best experience awaits for you! "Thanks for the great service that you offered to my family during our vacations. We are really glad and satisfied with you in every aspect. We will recommend you to our people." "Thanks guys for doing such an amazing job! The tours were great!" One of our primary objectives is to create and support a new type of tourism. Our vision is to maintain a sustainable non-excluding tourism where we can revalue our traditions and improve the life quality of our communities. With your support, we will be helping not only the people at your travel destination but also the people that need help in your country. Contact us for more information! Suscribirse a nuestro boletín de noticias y le informaremos acerca de tours y promociones más recientes.